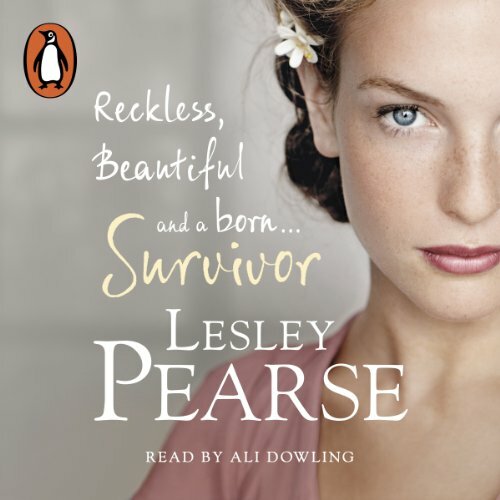 Penguin presents the unabridged, downloadable audiobook edition of Survivor, Lesley Pearse's stunning new novel in the best-selling and enthralling Belle series. Read by the actress Alison Dowling. London, 1939: Eighteen-year-old Mari is defiant, strong-willed and selfish. She has craved independence her entire life and now, with the World on the brink of war, Mari has finally escaped the sleepy fishing village of her childhood in New Zealand. After passionately falling for Morgan, the cockney steward aboard ship on her voyage to England, she hastily dismisses him in favour of being taken out by handsome young pilots in the glamorous West end. But, without warning, the Blitz blows her new life apart. Now Mari has the chance to make a difference but can she learn from her mistakes in time? Loved it!! Fingers and toes are all crossed that there will be another sequel to continue the tale of all the characters!